Yesterday I posted a printable for teacher appreciation week, and today I have another one for you. 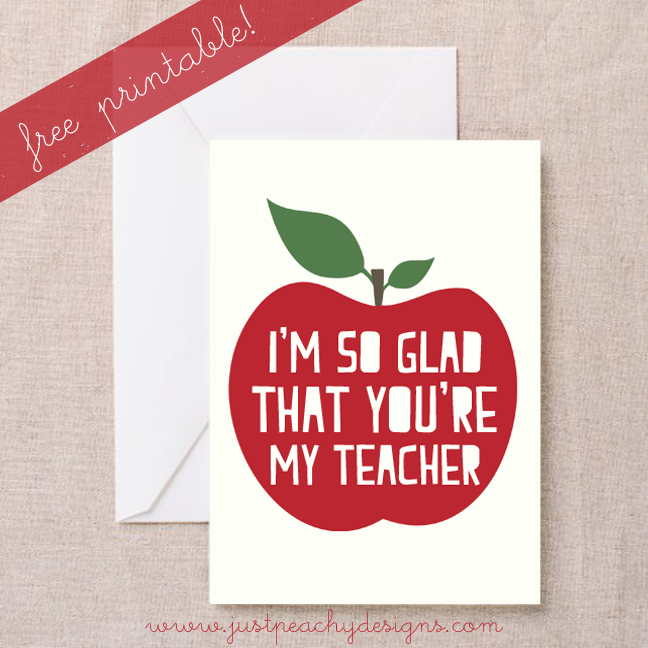 This one is a printable card that you can print and have your kids sign for their teachers. Just click the image above to download. ThrivingWriter technique is your remedy. Unlike other services, it doesn't compromise either content nor form. It can help you with what you want - research, references, wording... I love it and use often when needed. That's really great news for all of us. But guys, I have really good news for you, you should follow the next link http://happybabyguides.com/best-high-chair/. You will find information how to find Best High Chair for Babies.